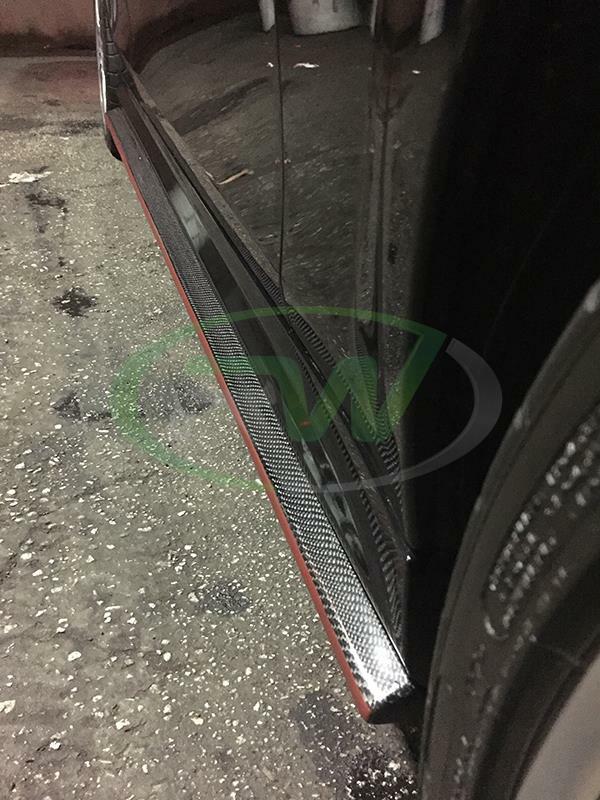 RW Carbon is proud to present our newest product for the W204 C63 AMG, our carbon fiber side skirt extensions. 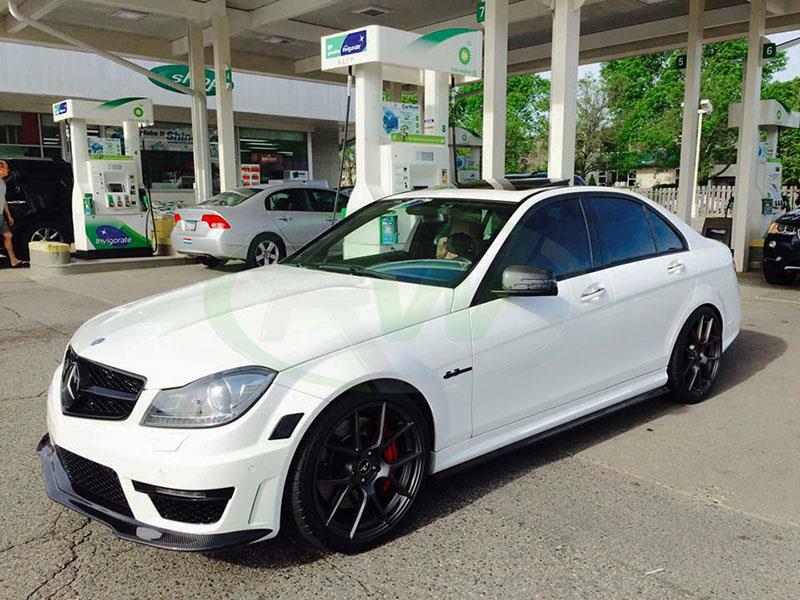 These side skirt extensions bolt on to your existing C63 side skirts to add an aggressive new side look for your 2008-2014 Mercedes C63 AMG. Every one is meticulously quality checked and then clear coated to ensure a beautiful show-like shine and great protection against road debris and the sun. 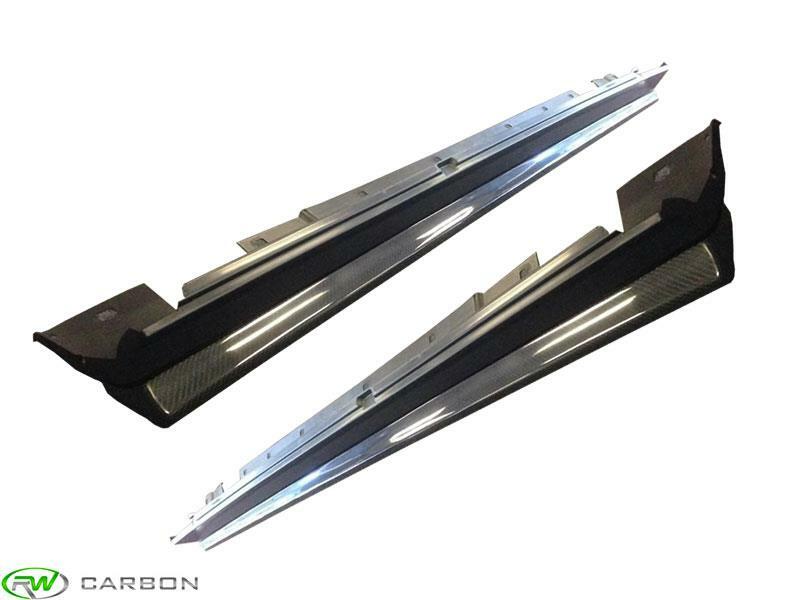 If you have a carbon fiber lip or diffuser on your W204 C63 then these carbon fiber c63 side skirt extensions are a must! 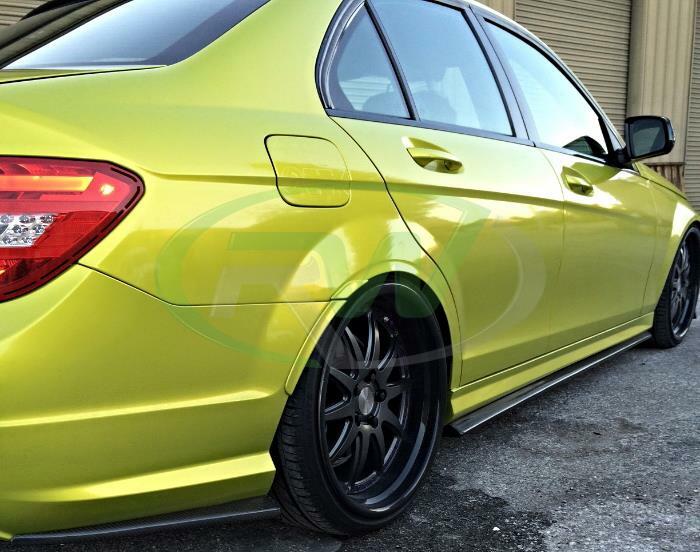 The CF extensions feature bolt on installation that requires no special parts or modifications to your C63. 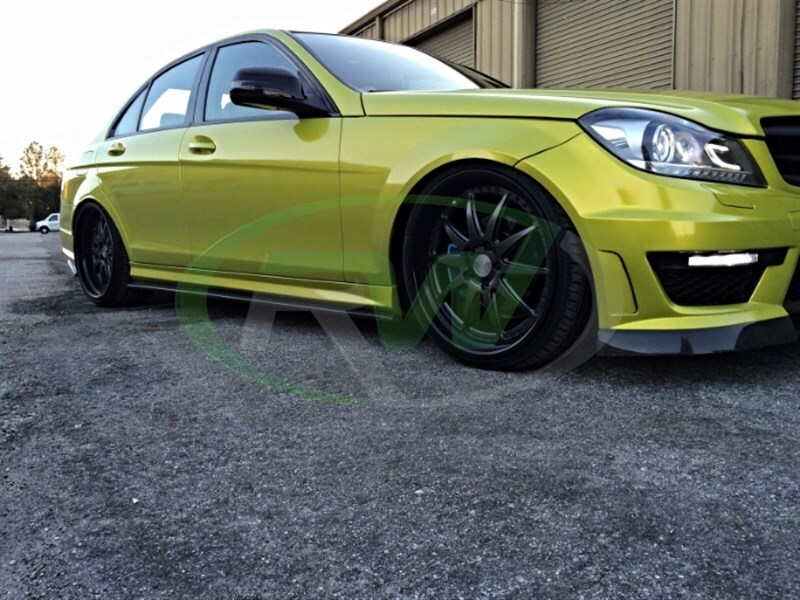 Be the first in your city to rock these new Mercedes W204 C63 CF side skirt extensions! 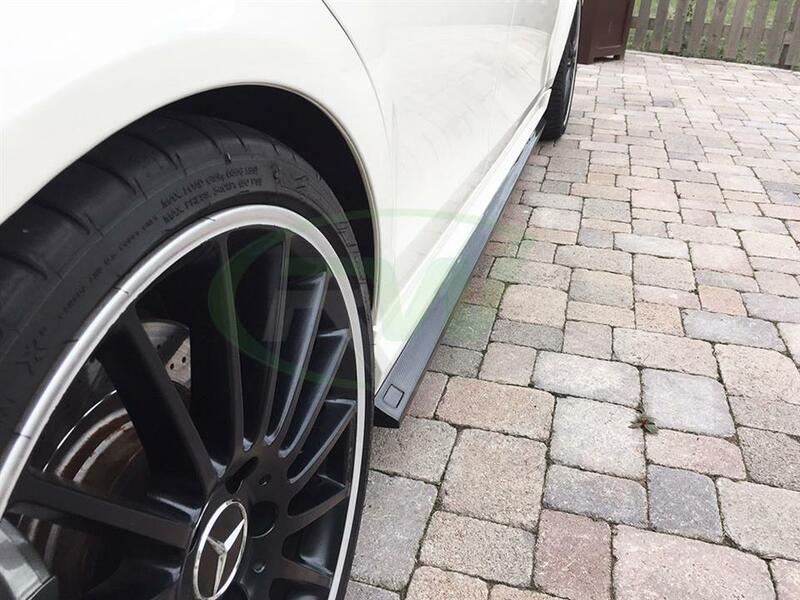 To properly install these side skirt extensions for the W204 C63 you will need to use self taping screws. 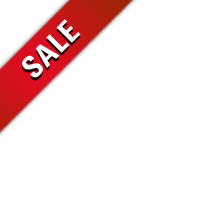 We urge you to have these professionally installed. 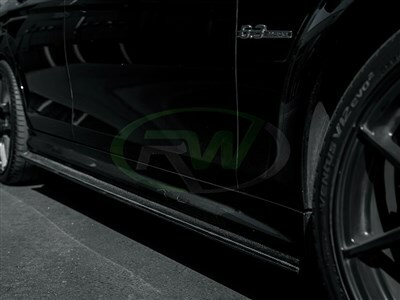 At RW Carbon we are aware how many companies there are claiming they have the bestexterior carbon fiber parts for your W204 C63. Unique from many of our competitors, we take the time to quality control every single piece that ships from our warehouse. When you order from many companies online they are shipping a product straight from overseas that has not been quality controlled. If you order one of these parts you could receive a part that is damaged, has scratches in the clearcoat, or overall poor carbon fiber construction. You could be stuck with a part that does not if the company you ordered from has no customer service. By choosing RW Carbon we make the promise to deliver you a consistent, quality product that is shipped from our Southern California location.